This post originally appeared on the website of the Evangelical Covenant Church, on the Worship Connect blog, where you can find other posts I’ve contributed to that site. It’s that time of year again: time to get out the academic regalia and line up for the procession, as the faculty leads the senior class to the strains of Elgar’s Pomp and Circumstance March No. 1. You know the tune. It’s played at nearly every high school graduation ceremony in America. It’s that time of year again: time to congratulate confirmands in their white robes, as they recite the Apostles’ Creed and present their statements of personal faith to smiling congregations. We sing How Firm a Foundation or some other appropriate hymn, snap pictures, and eat cake, hoping the baker spelled everyone’s name correctly this year. It’s that time of year again: time to pack up the boxes and load the moving van with furniture, setting out for new homes, new ministry settings, new lives. We grieve as we leave people we love, the people who have made us what we are, and we anxiously anticipate meeting the people who will welcome us into their communities of faith as new worship pastors, youth pastors, or lead pastors. 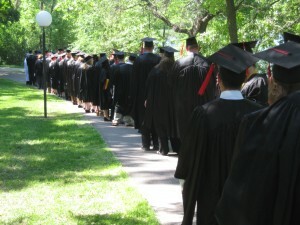 Many a Commencement speaker has reminded the senior class that the word commencement means beginning, not end. We remind each Confirmation class that wearing a white robe and eating cake does not constitute graduating from church, but rather the beginning of a personal commitment to engage more fully in the life of the congregation. Every pastor who has ever moved from one church to another knows, as Rev. D. Darrell Griffin reminds us, that “Change is situational. Transition is psychological.” Change is an event, often one over which we have no control, but transition is the way we respond to that event. It’s that time of year again: time to celebrate and reflect on what has been, time to anticipate what is to come, time to embrace change and begin the transition that will, by the grace of God, bring us each closer to becoming the transformed children of God we were created to be. Cue the music. Here we go. What transitions are you experiencing right now? 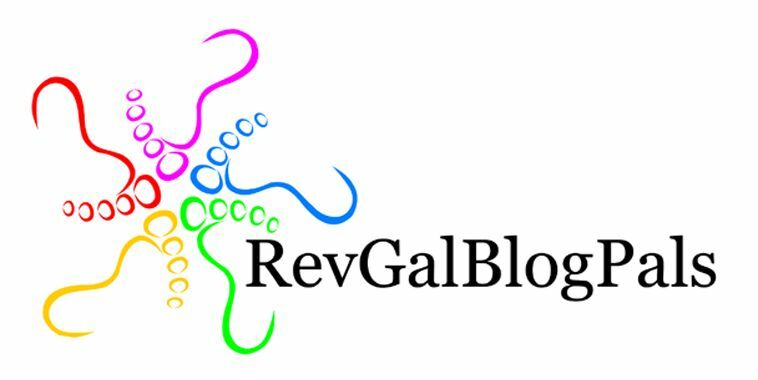 This entry was posted in Life and tagged change, commencement, graduation, ministry, transition on May 17, 2013 by pastorsings.